Uber is again facing grief over its defunct Hell software. We reported last week that the ride hailing company had a class-action lawsuit against it dismissed. This week, it seems the FBI and the Manhattan US attorney's office are looking into the matter. This might be an even harder angle to prove since according to all accounts, Hell used publicly accessible apps and information. 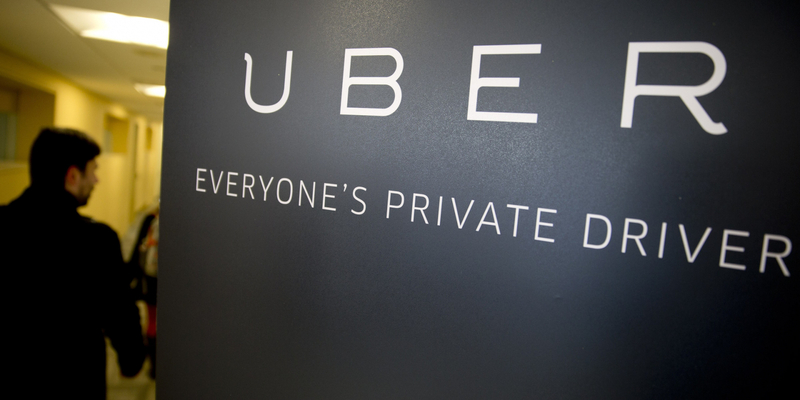 However, the new probe is only one of three FBI investigations into Uber. The other two probes involve the “greyballing” of transportation regulators and bribing foreign officials. Greyball is another software tool that allows Uber to monitor app use to a limited extent and push a different map view to a device other than the actual real-time view. The company claims to use it for testing and other purposes. While it admits that the software has been used in the past to evade regulators, the company claims it has stopped using it in that manner. Public officials in Oregon and Texas have received subpoenas on the matter. The Justice Department also initiated a bribery inquiry and is looking into Uber managers who may have bribed foreign officials to get or keep business. These actions would be in violation of the Foreign Corrupt Practices Act and if found guilty, could cost Uber millions. In 2014, HP was fined $58.8 million for FCPA violations. An Uber spokesperson told the WSJ, "We are cooperating with the SDNY [New York's Southern District] investigation as well as the US Justice Department." However, the spokesperson declined to offer any details. Heat from the FBI added to the mountain of other problems that have Uber in hot water. You have to wonder if Dara Khosrowshahi regrets leaving Expedia and stepping into the role of CEO of the embattled company.